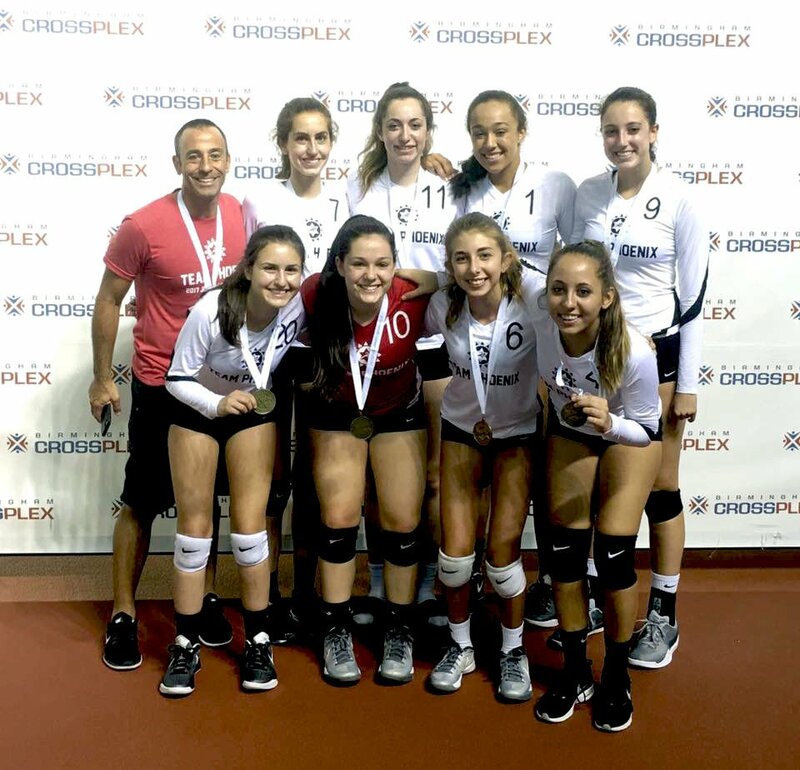 The girls 16 and under volleyball team won a gold medal at the JCC Maccabi Games in Birmingham, Ala. The boys 16 and under mixed soccer team won gold. Bringing home silver is the boys 16 and under flag football team. 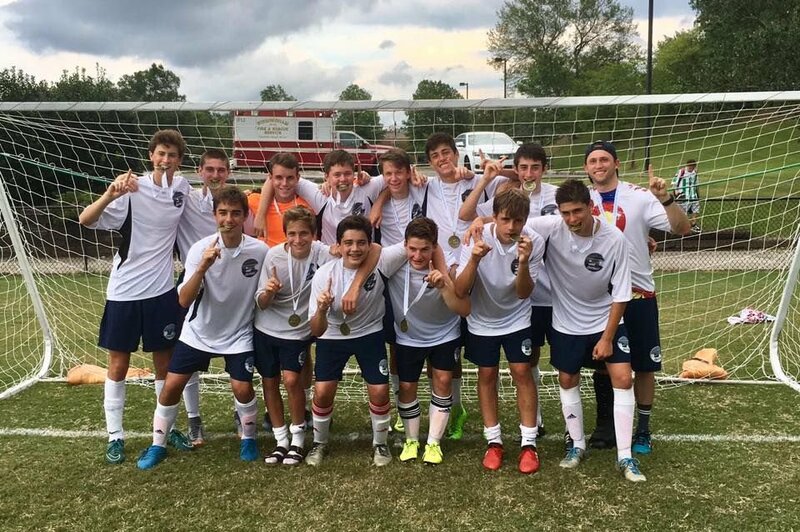 The boys 14 and under mixed soccer team brought home a gold medal from the games. The boys 16 and under basketball team brought home silver. Team Phoenix brought home gold and silver from the 2017 JCC Maccabi Games. The games, which were held in Birmingham, Alabama, ran from July 30-Aug. 4. It was the first time the JCC Maccabi Games were hosted in Alabama. Team Phoenix had 38 participants this year with a total of nine teams competing in various sports. Winning gold were the boys 14 and under mixed soccer team, the boys 16 and under mixed soccer team, and the girls 16 and under volleyball team. Winning silver were the boys 16 and under basketball “B” rounds team and the boys 16 and under flag football team.